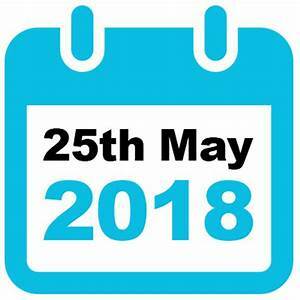 The General Data Protection Regulation took effect in the UK on the 25th May 2018. The act aims to protect your private data from being misused. Legal documents for registers of Baptisms, Confirmations, Banns, Weddings and Funerals contain some details and are required by law. Anyone on the church Electoral Roll registers their names and address on the application form which is displayed once a year in church. People who reserve grave plots apply for a faculty and this information is recorded for future use. If you make a Gift Aid donation you will have completed a form that allows us to reclaim the tax from HMRC. Subscribers to the Parish Magazine provide their names and addresses which are stored in a database. This helps us with renewals of subscriptions and to organise the delivery route. We do not sell any of these details to anyone. 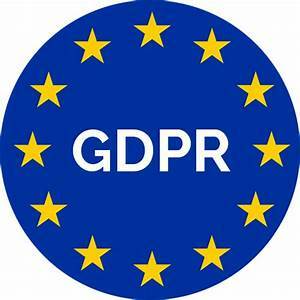 You will find specific information on the 'Data Privacy Notice'. We will be asking anyone who needs to give us permission to use their data to sign a form in the near future. In the case of Magazine Subscriptions this will be when their next payment is due. You can download a copy of the Consent form & our Data Privacy Notice below.